Every month I share transformational conversations with women who have learned to walk in beauty, with the strength, courage, and pleasure of reclaiming their feminine sovereignty. Women all over the world are rising up to have their voices heard and invite you to do the same. Today it' my honor to introduce you to my friend and colleague, Mal Duane. Mal Duane has triumphed over devastating life challenges to become an Alpha Chick extraordinaire. Today she serves clients through the multi-million dollar real estate company that she built from scratch. 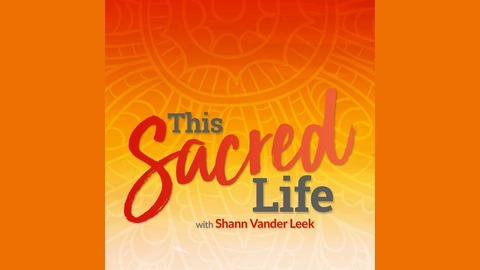 She is certified Professional Life and Recovery Coach is deeply involved with helping women discover and use their connection to divine power. Mal lives with her English Jack Russell Terrier, Hannah, in Framingham Massachusetts, where she works, writes, speaks, and supports women to be the best they can be. In her new book, Broken Open: Embracing Heartache and Betrayal as Gateways to Unconditional Love, (Inspired Living Publishing) she takes you on a journey of heartbreak and a breathtaking recovery. This goddess shines! How did you find the courage to share your deepest betrayal in your new book, Broken Open? What do you hope your readers will take away from your book? You said, “The wounds we take in the battles of love are the most profound tools for healing we will ever receive.” Why do you find this to be true? 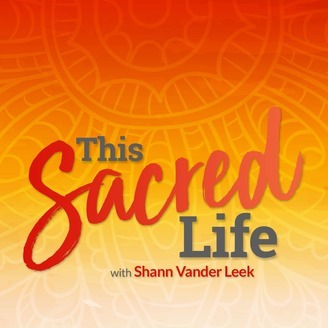 Please share how you choreograph your sacred life. How do you practice embodying your feminine sovereignty? How does your work as a coach and best selling author support the feminine experience? What comes up when you hear me say that the time has come for women to reclaim their voice and speak their truth?